The amount of synth-pop coming out of our fair city is pretty low. If you take away Cherub, it's basically non-existent. 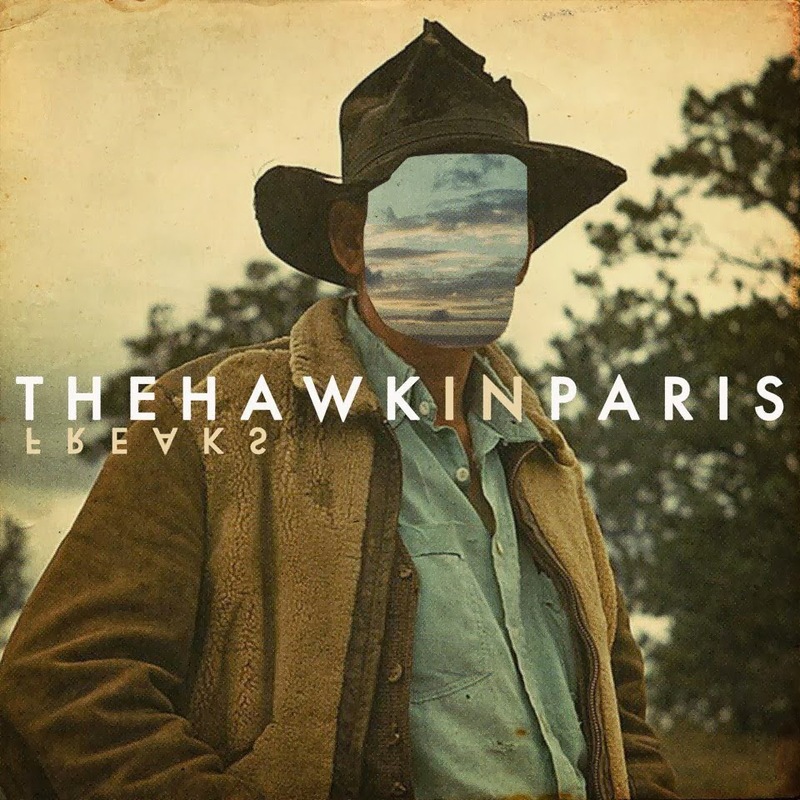 Enter The Hawk in Paris, a supergroup of Nashville writers/producers whose credits include work for Paul Van Dyke, The Band Perry, and Jars of Clay. "Freaks" exemplifies a perfect mix of euro-thump and a cartoonish eery vibe that separates it from all the throwaway electro that has been clogging the musical byways recently. The video has a pretty cool, hipster Eyes Wide Shut-vibe and even ventures into Fiona Apple "Criminal" mode near the end. Yo Nashville is a segment in which we highlight local talent from right here in Music City U.S.A.